The AC-130 is a American attack aircraft, derived from the C-130 Hercules and is part of the United States Special Operations Command. 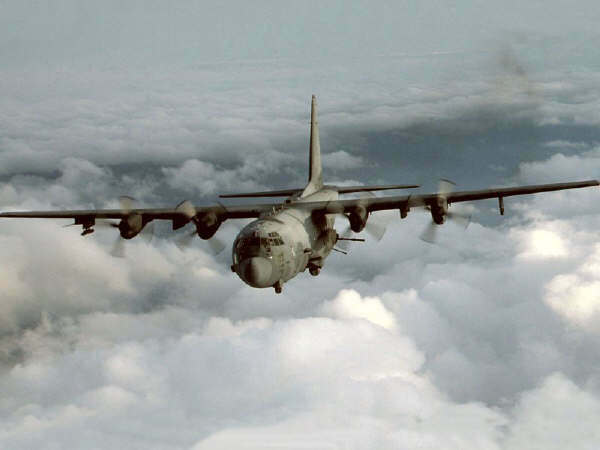 The main task of the AC-130U is: close air support (to ground forces, mostly special forces), air-interdiction and armored reconnaissance flights. 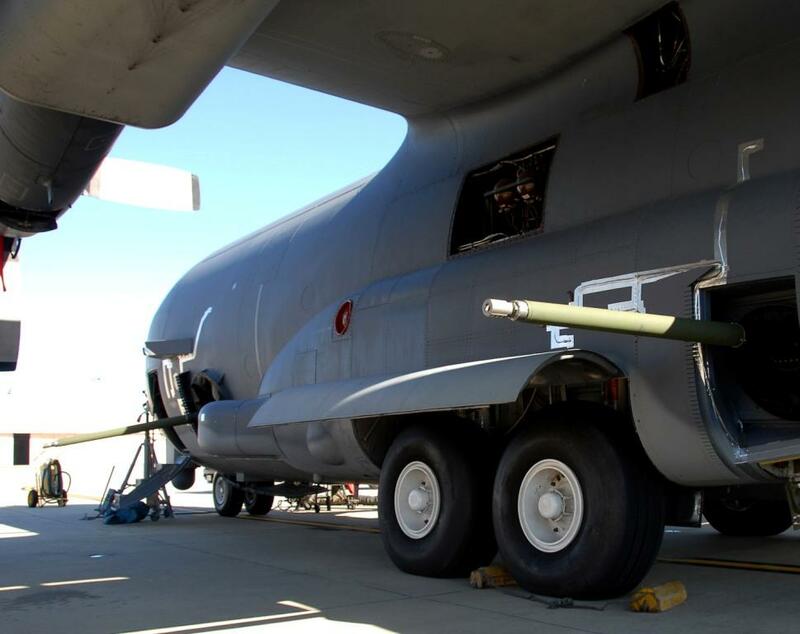 The aircraft is extremely armored with very precision target weapon systems. The crew is well trained in urban warfare. In 1995, the AC-130H Spectre fleet shrinked till 8 aircraft. 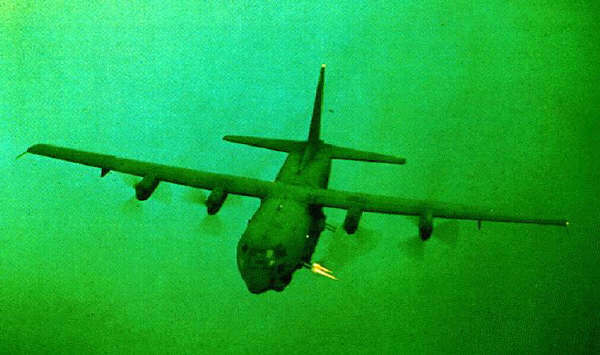 To replace the Spectre the AC-130U Spooky has been developed (13 aircraft). 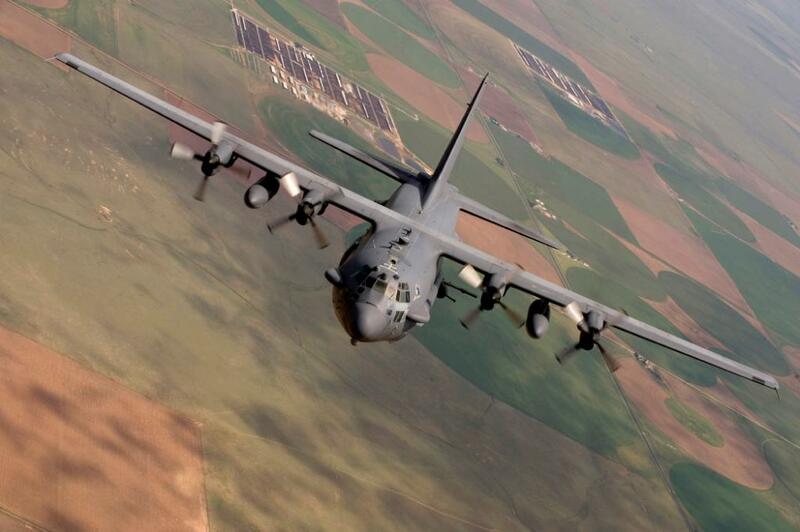 The AC-130's are now a day lot of used in Afghanistan. The aircraft is extremely heavy armored with very precision weapon systems. 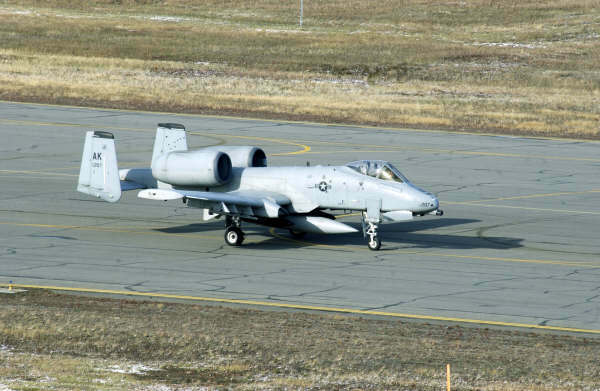 The aircraft has: 105mm, 40mm and 25mm munitions first class precision weapon systems. 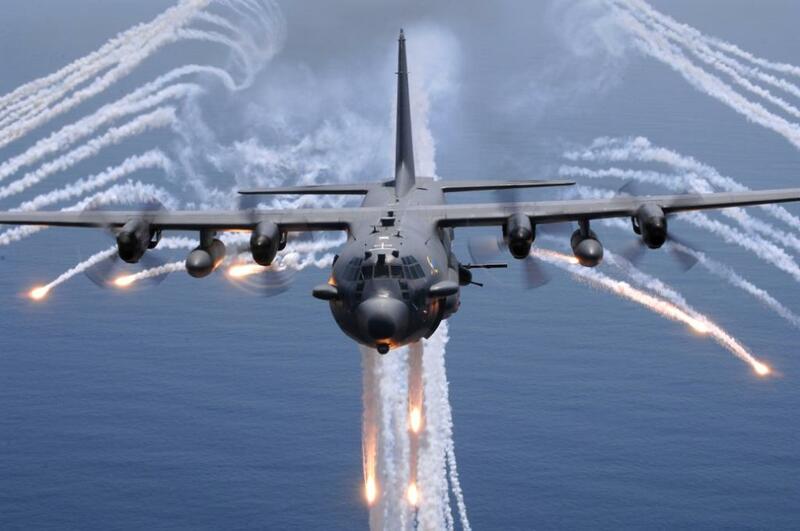 The AC-130U Spooky is the most complex aircraft weapon system in the world with lots of advanced technologies. Besides, it has air-surface attack characteristics which has no other military aircraft. For self-protection it has 60 systems against missiles and other enemy air-artillery.